Portable Display are highly creative and professional display options in the market. We offer various range of display options to our client customized to fit their requirement. 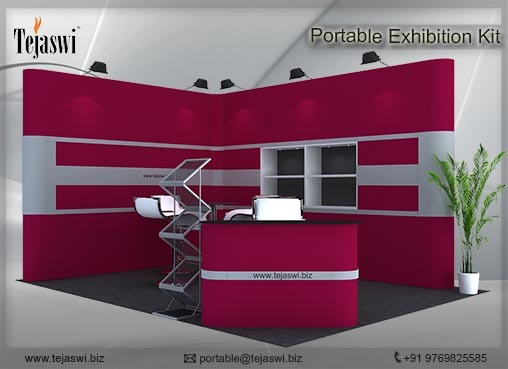 Being a Pioneer Portable Display company in Mumbai, we offer diverse range of solutions to our client in the form of highly sustainable reusable units. 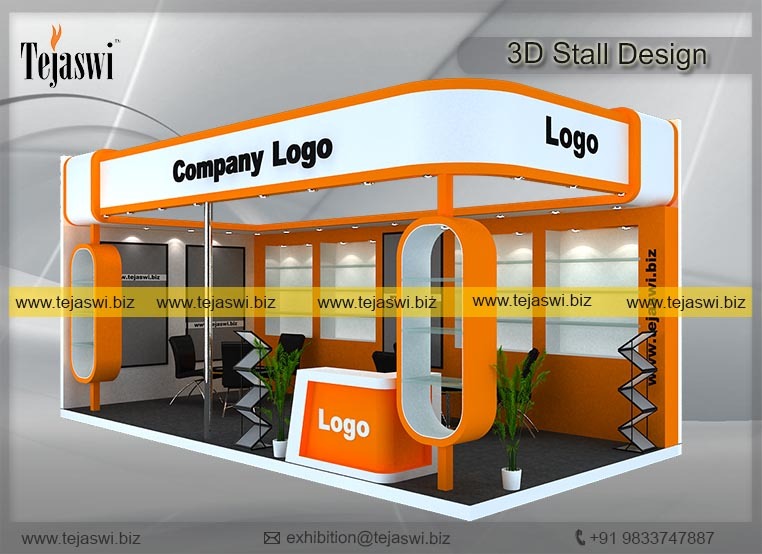 We create custom display solutions to our client in terms of fabricated Displays for Products, Services, Kiosks, Inshop Branding etc for one time setup and also Portable Display that are reusable at various locations. Portable Displays are designed keeping in mind the reusability, multiple setup, Short Setup time etc for campaigns that require materials to be used at various location.